Choppy bangs can be worm short or long. They are formed by a technique known as point cutting. 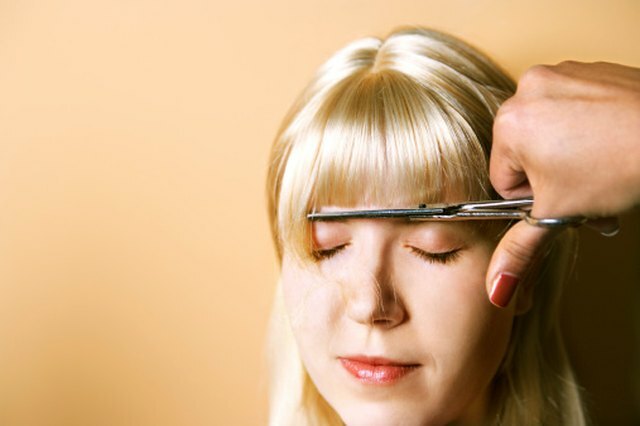 Point cutting involves trimming the bangs at different angles in a “V” shape, creating an uneven point at the end of the hair. Stand in front of a mirror with good lighting to view the hair. Comb the bangs using a wide tooth comb to remove tangles. Brush bangs straight down in front of the forehead. Secure the remainder of the hair with a hair clip. 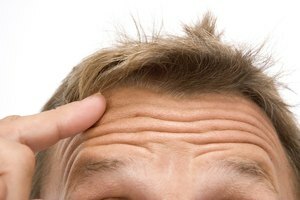 Grasp a section of the bangs between the index and middle fingers. 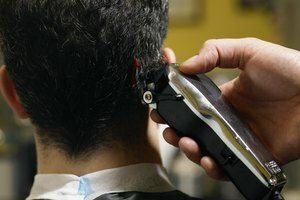 Slide the fingers down the hair, stopping ¼ inch from the point of cutting. Cut the excess hair below the fingers using a scissor. Hold the scissors vertically, pointing the tip upward, while holding the top of the bangs near the hairline. Make a small snip at a 45-degree angle into the bangs to create a “V” shape. Continue cutting at different angles across the bangs to create a choppy look. Remove the small pieces of hair stuck to the face, neck or clothing with a hairdryer.